Vikash Flour Mill Pvt. Ltd. Dedicated to good health, Vikash Flour Mill Pvt. Ltd., situated in Nepalgunj, a far western area of Nepal, is Nepal’s leading manufacturer of superior quality wheat flour, blended baby food, all purpose flour (maida) and semolina (suji). The manufacturing process of every product is conducted under stringent quality control by qualified technicians, well-experienced staff. The process of baby food manufacturing is controlled and administered by the United Nations World Food Programme (UNWFP) maintaining the highest standards of hygiene and food safety.. 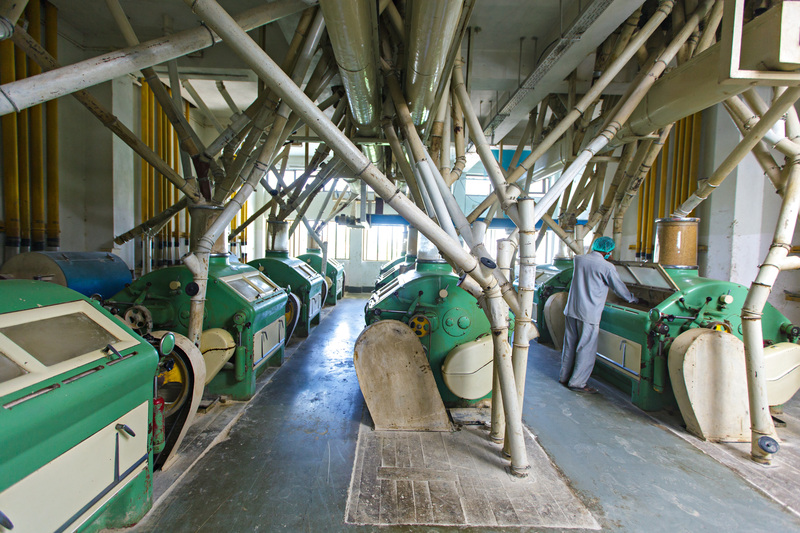 The production capacity of the mill is 110 tonnes per day (TPD) for Mill flour, 40 TPD for Chakki Whole Wheat Aata, and 48 TPD for blended baby food. Vikash Flour Mill has BS Agro Certification, Agro 2063 and ISO 9000: 2000 certification. It was honoured with Nepal’s most prestigious award for quality; Nepal Standards Quality Award by the Nepal Bureau of Standards and Metrology, Kathmandu, Best Food Industrialist Award from the Ministry of Agriculture in association with the Food & Agriculture Organisation in 2006. Vikash Mills exports its Chakki Aata to UAE, Singapore and China.